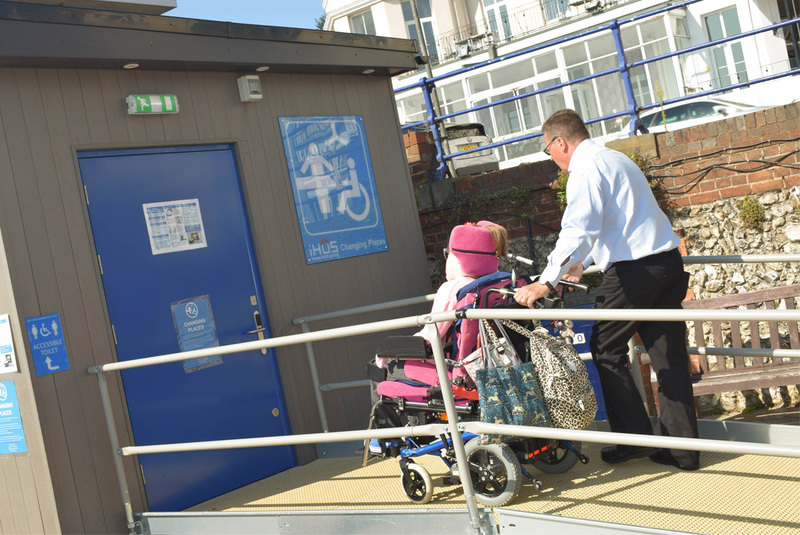 Over a quarter of a million severely disabled people in the UK don’t have access to public toilet facilities that meet their needs. At iHUS, we’re on a mission to change this — and we’ve developed a simple solution to this common problem. Our unique Modular solutions creates space, rather than taking space. 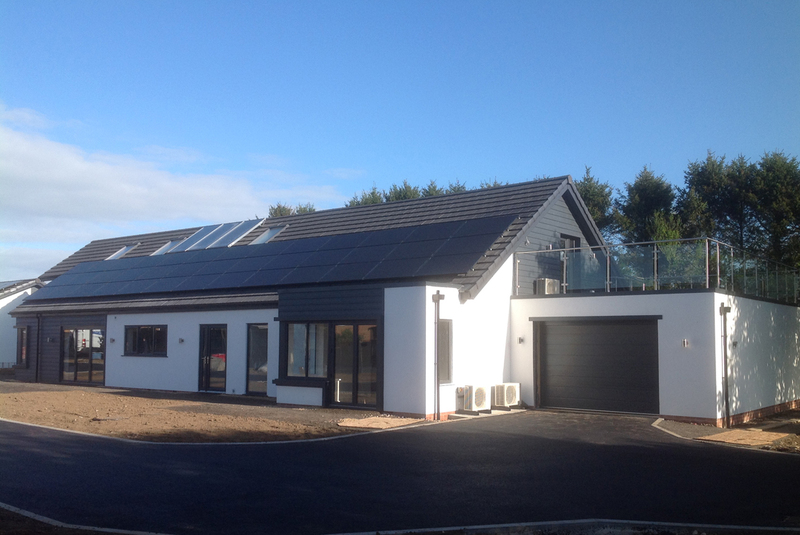 We are one of the UK’s leading Disabled Adaptations Specialists; working closely with Field Professionals, Occupational Therapists, Architects, Case Managers and Solicitors we cover all aspects of building adaptations from minor access/mobility difficulties to extensive adaptations including those of specific & traumatic profile.